Tuition only covers 87% of the cost to educate a Westridge student. As is the case for all independent schools, we rely on annual donations to help fund the remainder. 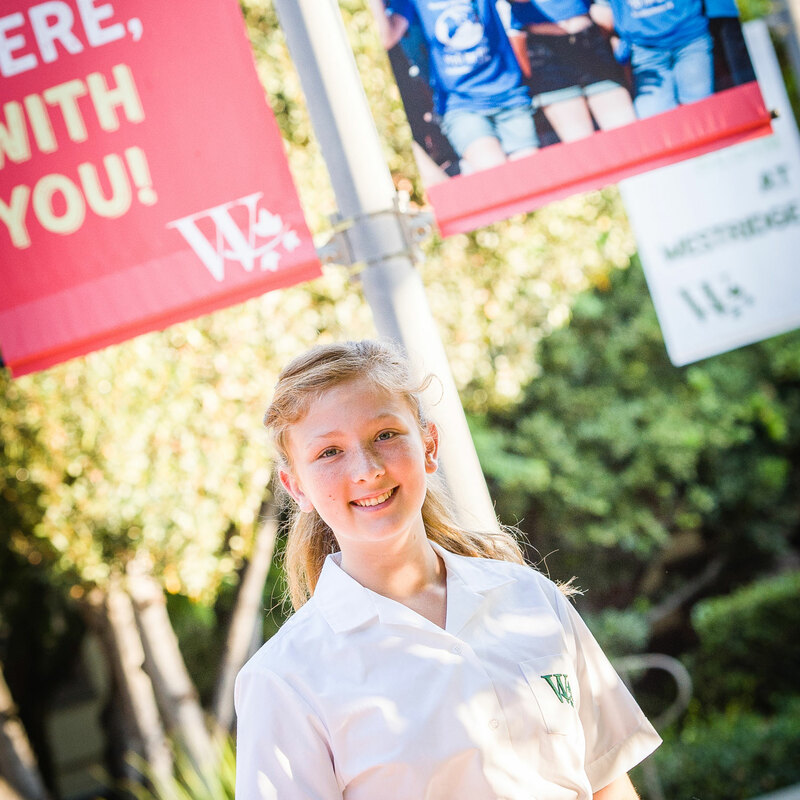 The Annual Fund raises $1.3M a year, impacting every girl, every day at Westridge. 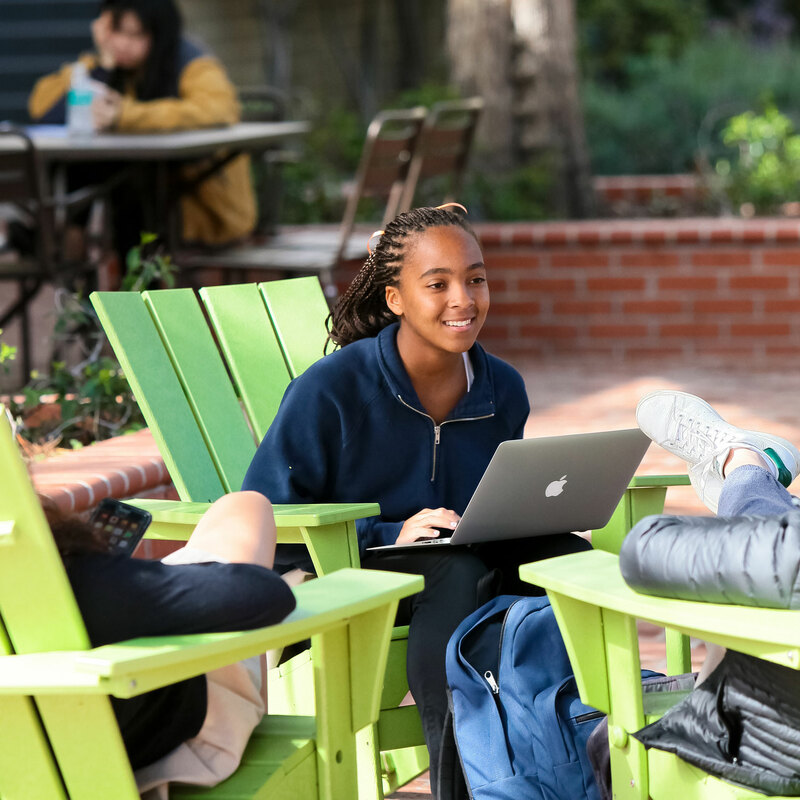 Your gift touches every part of the school—from faculty salaries and financial aid, to programs and activities, to safe facilities that make Westridge the ideal place for girls to learn and grow. Schools often refer to participation: the percentage of families who make a donation to the Annual Fund. By achieving a high level of participation, Westridge can make the case that it has strong community support—a factor when approaching foundations or other institutions for funding. That's why every gift counts! Donations of any amount are welcome and together provide the exceptional experience you expect from Westridge. The Westridge Difference to me is confidence. I have really come out of my shell during my time here at Westridge and it has shown through in my academics. Your gift touches every girl, every day at Westridge. 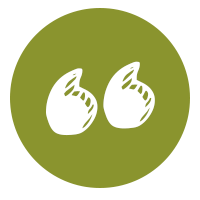 Thank you for helping us provide a top-quality education for every student at Westridge. To say thank you for making Westridge a place where girls can thrive, we recognize our donors in a number of ways. All gifts are vital to the support of Westridge School. In addition to cash gifts, there are many ways to make your gifts.